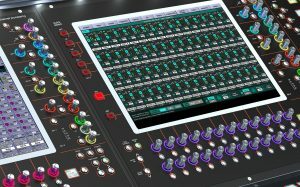 DiGiCo (stand 7-K200) launched a number of new products at ISE 2019. These include the expansion of the DMI-AMM (Automatic Mic Mixing) card onto DMI enabled SD-Range consoles, the A3232 DMI for S-Series and the initial steps of the planned integration of KLANG:Technologies immersive in-ear mixing into the SD-Range, all this and a little more at ISE 2019. The A3232 DMI card from the 4REA Range is now incorporated into the S-Series consoles. 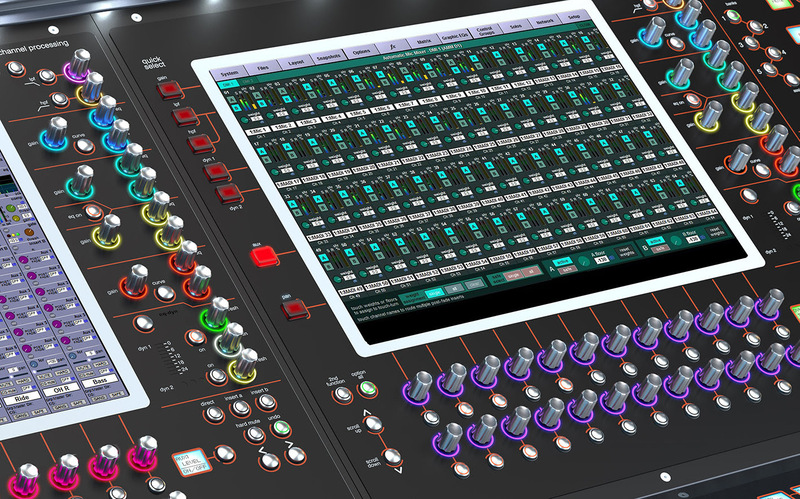 This I/O expansion allows for the 4REA4 I/O to be directly connected to the S-Series, widening the I/O possibilities. As part of this upgrade, a newly launched S21-Stage48 and S31-Stage48 system are being offered with 48 Mic inputs from stage via three 168 Stage racks.